Frozen 2 (film, 2019). An American computer-animated musical fantasy film by Walt Disney Studios Motion Pictures. Directed by Jennifer Lee, Chris Buck. Official Trailer. 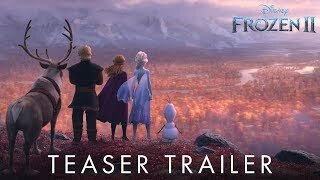 Frozen 2 is an American computer-animated musical fantasy film directed by Jennifer Lee and Chris Buck. Frozen 2 | Official Teaser Trailer. 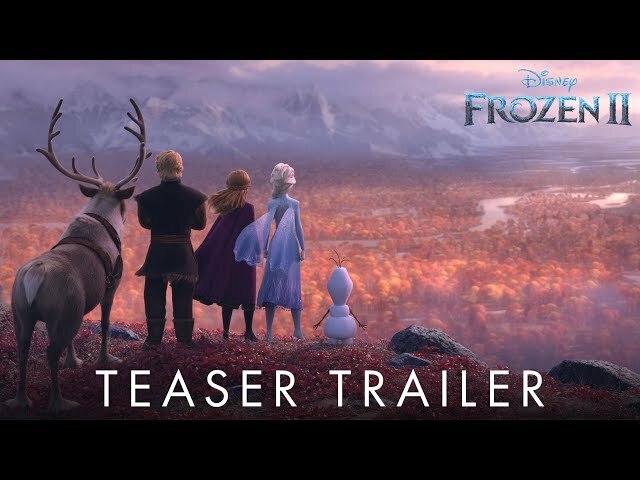 The film Frozen 2 was scheduled to be released by Walt Disney Studios Motion Pictures on November 21, 2019 (Germany), on November 22, 2019, on November 27, 2019 and on November 28, 2019 (Germany).